CODA, Inc. is a rehabilitation center located in Portland, this center started as an opioid treatment center for patients with opioid addiction, along the way other treatment programs such as transitional care, detox, outpatient treatment, and residential treatment were added to the center. This center uses an evidence-based treatment method to treat its patients. Both men and women are treated at this facility, women with children are also welcome as there are provisions made to help care for the children while the mother receives treatment. CODA, Inc also offers help to various correction centers in DUII services, drug screening, and patient assessment. There is a waiting list for all the programs, this facility exercises their right to refuse treatment to some patients, patients with violent criminal backgrounds are not accepted in this facility. The detoxification treatment lasts for 5-10 days depending on the patient and required treatment. Length of stay in the inpatient program ranges from 3-5 months, during the first 30 days all clients have their movements restricted, when the time has elapsed they are granted access to the full facility. Clients that have completed the residential treatment may register for the outpatient treatment. Electronic gadgets are not allowed in this center. Housing and Food at CODA, Inc.
Men and women are separated into different housing at this facility, there is a 45-bed house for men, a 27-bed house for women and also a separate room for children that have parents receiving treatment at the facility. The rooms are well furnished with dressers, mirrors and a bathroom, some bathrooms are shared between up to 4 patients, as time goes on they are given rooms with private bathrooms. There rooms to house two patients while some are for up to four people. Outside the facility, there is a center for detox patients that houses both men and women alike. The men and women dine at separate times and do not meet each other in the cafeteria, meals are served up to 3 three times a day and is prepared by the chef, patients with specific dietary needs are also taken into consideration when meals are prepared, vegetarians included, snacks are available to all patients. Men are given special attention while being excluding the women so there are no distractions during treatment. The goals of the treatment are recovery, network building among many others. Focuses on the women in the facility. The facility accepts pregnant women and women involved with correctional facilities, accommodation is provided for children at the center. This is an FDA approved treatment, the facility is licensed to give out a number of drugs to required patients. There are group and individual therapies to help the patients on their road to recovery. Information on the cost that might accumulate while being a patient in the facility can be gotten from the financial administration professionals in the organization. This facility is licensed by the FDA. they’re permitted to give out a number of drugs to their patients. This is a rehabilitation center that caters to both men and women alike, providing care as best they can. They do not accept clients with a violent criminal record in the facility, provisions are made for patients who have children and can’t keep them anywhere else while they receive treatment. Evidence-based treatment is what is used at this center along with a myriad of therapies. Length of treatment can range from 3-5 months depending on what treatment the client requires. The center collaborates with various correctional facilities to provide screening tests and therapy for inmates. The staff is highly trained and certified to handle the upkeep of the facility. 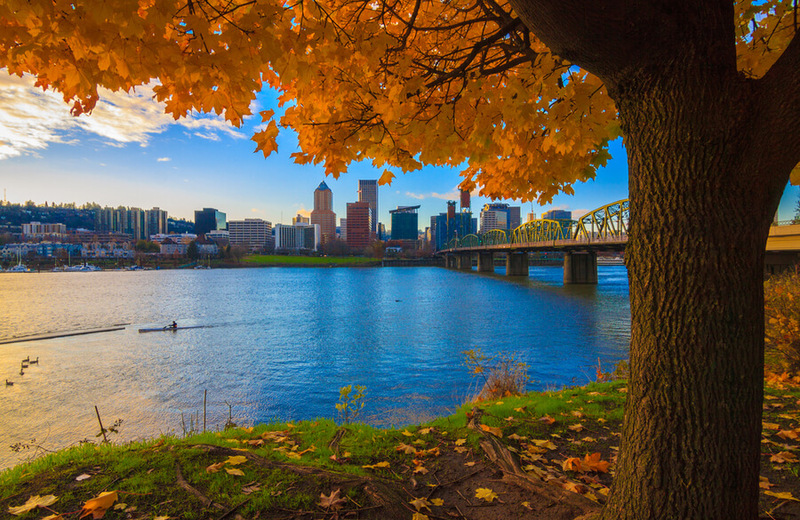 Addiction Resource » Drug and Alcohol Rehabilitation Centers » Oregon rehabs » Portland » CODA, Inc.